For most of us, the idea of selecting our own electricity provider is relatively new. As with most things, new comes with a certain level of discomfort and a lot of questions. 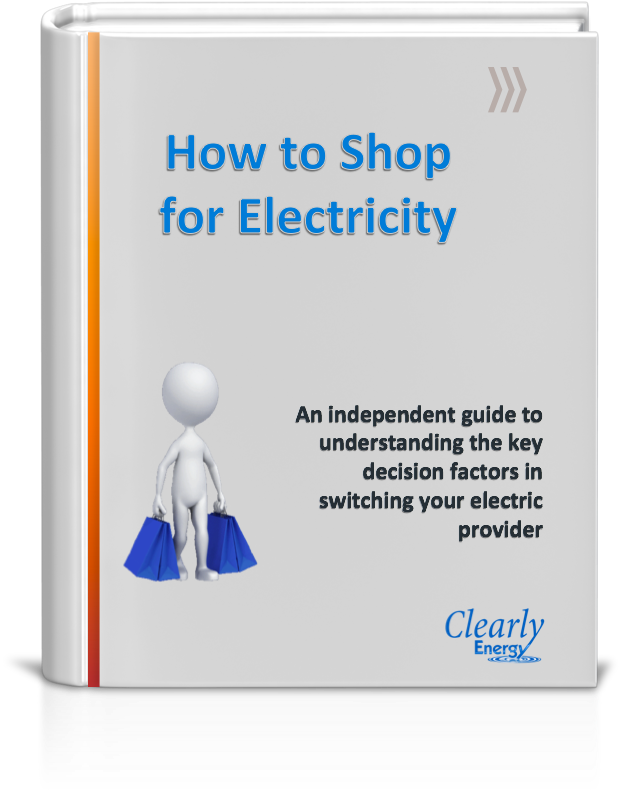 At ClearlyEnergy we understand this concern and have developed this ebook to help answer your questions and empower you with the tools you need to shop for electricity with confidence.